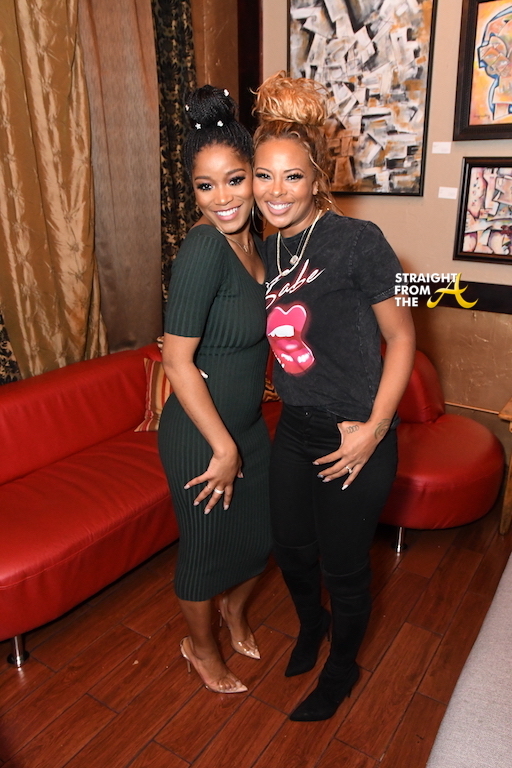 Eva Marcille-Sterling of The Real Housewives of Atlanta strikes a pose with actress Keke Palmer during a special screening of ‘PIMP’ last night in Atlanta (January 10, 2019). The event, hosted by Vertical Entertainment was held at Landmark’s Midtown Art Cinema and several of Atlanta’s LGBTQ allies and influencers were in attendance. 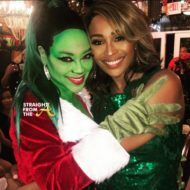 Other attendees included Momma Dee, Tiffany Evans, Miss Sophia, Gary with Da Tea, Dice Dixon, Melissa Scott, Tray Chaney, Brad James and more. 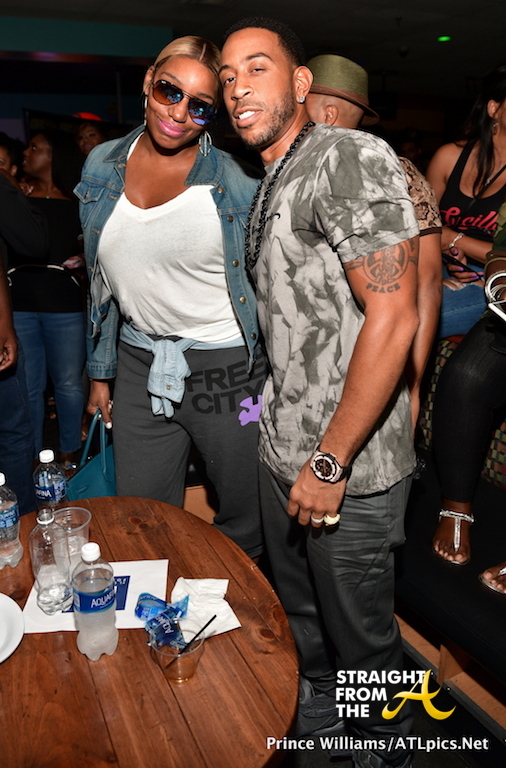 Nene Leakes of The Real Housewives of Atlanta took time out of her busy schedule to support Christopher ‘Ludacris’ Bridges’ 11th Annual LudaDay Weekend. The popular “housewife” threw on her best pair of sweats to attend Luda’s star-studded celebrity bowling tournament, which was held Friday, Sept. 1st at Bowlmor lanes in Atlanta, Georgia. Attendees included: Angela Simmons, Keke Palmer, Mack Wilds, Kenny Burns, Marlo Hampton, Li’l Scrappy & Bambi, Tahiry, Trina, Big K.R.I.T., Nick Grant, Serge Ibaka, Catherine Brewton and more. 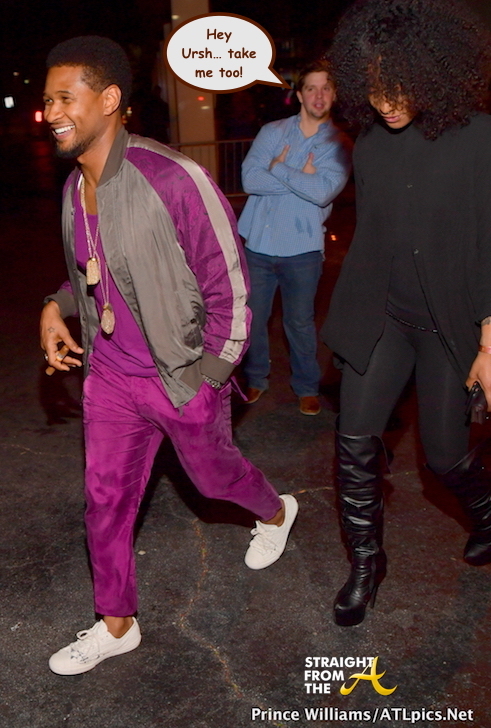 Usher Raymond apparently left his new wife at home as he partied the night away alongside a mystery woman at The Gold Room last Friday evening (March 3, 2017). 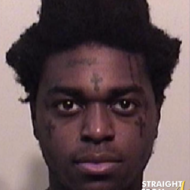 The pair hid in plain sight during the Gold Room’s weekly event which drew a slew of stars including Bow Wow, Keke Palmer, Nelly, Jermaine Dupri, Jim Jones, comedian Bill Bellamy, and lifestyle specialist Kenny Burns. This Keke Palmer/Trey Songz ‘beef’ is really getting outta hand! 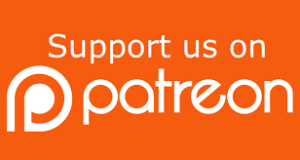 The two entertainers have been publicly slamming each other after Keke claimed that Songz used ‘sexual intimidation’ to force her to appear in his music video without consent (click HERE if you missed that). 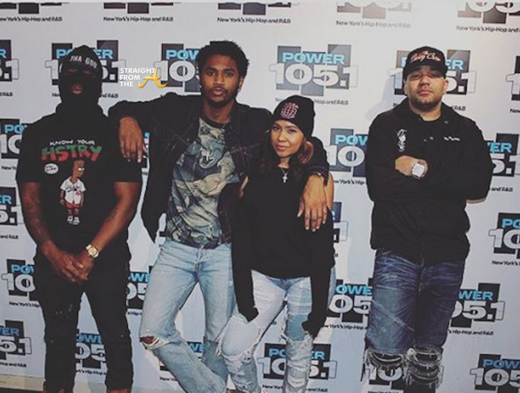 Just last week, Trey appeared on The Breakfast Club where clapped back to Keke’s claims, stating that it was all a lie. 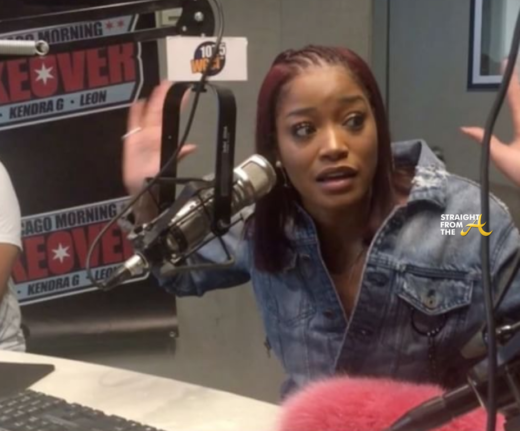 Keke stopped by the ‘Chicago Morning Takeover’ to discuss her new book, I Don’t Belong to You and also clapped back to Trey Songz. This time, she’s accusing Songz of being a serial sexual intimidator! Trey Songz recently appeared on TheBreakfastClub morning show where he set the record straight abou that whole Keke Palmer scandal. If you recall, just last month the actress hit the net accusing Songz of using “sexual intimidation” to force her to appear in his music video. 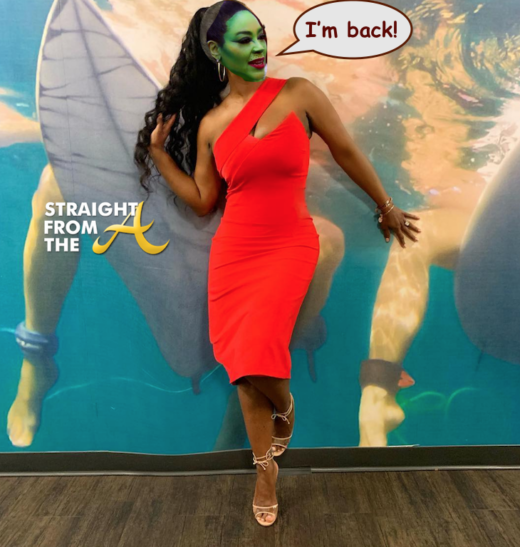 The ‘scream queen’ even managed to ‘check’ Wendy Williams when she was called out about her questionable claims (click HERE if you missed that). Well, now Trey has clapped back in his latest interview and he states that “Keke lied” about the incident, and also about the fact that they made amends afterwards. Actress Keke Palmer recently hit The Wendy Show where she promptly CHECKED the outspoken talk show host about previous comments she’d made. 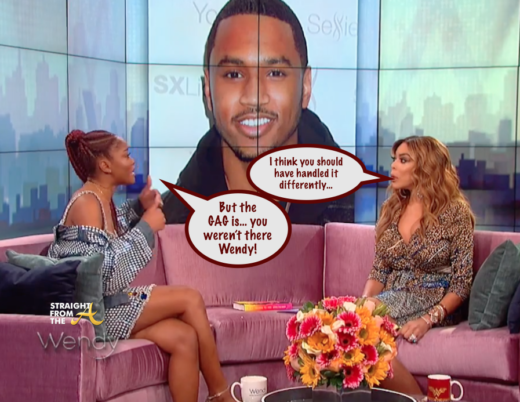 While Keke was there to promote her new book, ‘I Don’t Belong to You‘, host Wendy Williams chose to address the Trey Songz ‘sexual intimidation’ drama that hit the net a few weeks ago. 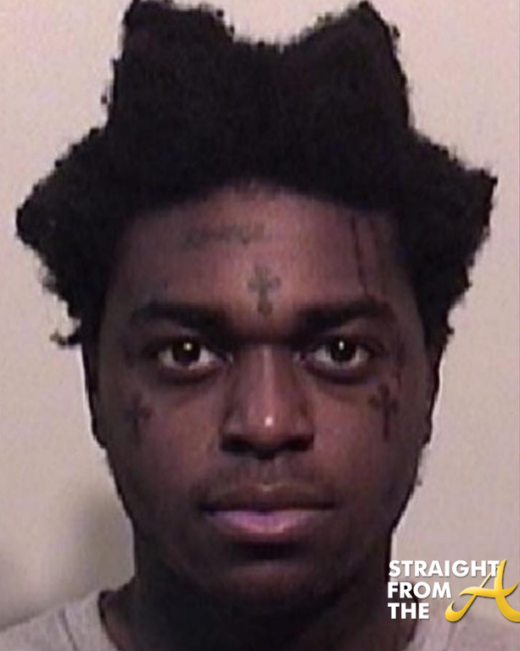 For the record, I totally loved this interview. Palmer was self-confident and when speaking about the criticism she receives for ‘wanting to appear grown’ and also didn’t back down to Wendy when she spoke about that controversial incident.